San Diego’s best moving company with trustworthy movers, local moves and long-distance moving services available for businesses and homeowners. Get in touch with us today for more information about our capabilities as a local or long distance moving company. Ensure your next move is your best by choosing Best Fit Movers. We’re a full service solution! Moving shouldn’t be difficult. 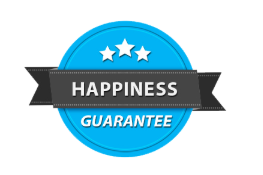 We believe in bringing our customers a stress free experience with custom-tailored moving and storage solutions. We consider ourselves the Best Moving Company in San Diego. 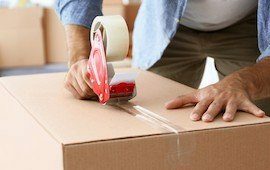 We offer a wide variety of moving services: we pack your breakables and everything in your house, store everything overnight, and provide short-term storage for college students or long-term storage for cross-country or international relocation. 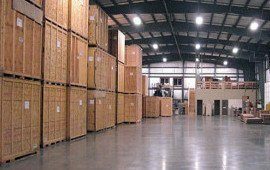 At San Diego Best Fit Movers, our team of San Diego Movers are experts in getting you valuables to their new location safely and on-time. San Diego County Best Fit Movers prides itself in treating your valuables just like we would treat them if they were our own. 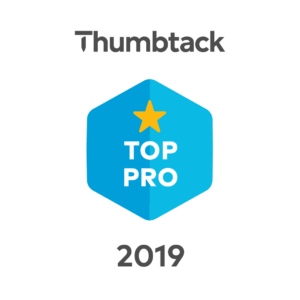 We have the best service and the best moving rates in San Diego County and our many satisfied customers speak for the high quality service that we provide. Always fair estimates, no surprises. Just give us a call and you receive an estimate for free. Unlike our competitors we offer best rates. We always make a good impression. Best in town! They’re what’d you expect from a movers company. They handled all the heavy furniture with care and got the job done in time. They deserve more recognition all throughout Southern California! I’ll be sure to recommend them to all friends and family. Thank you! Hey, I had to move again on December 2018. I hired that guys I am absolutely satisfied their services. I was quoted with really pleasant price. The movers were polite, fast and really professional. Definitely will book with them next time I’m moving. Last week. I originally ordered 4 men and one truck to move, but Casey saw how much I had to move, he suggested to get two more men, luckily they brought another truck. My move went faster and I saved money. Instead of 4 men . I couldn’t find the most important box when we got settled the night of our move, Casey went out of his way to look if it was left in the trucks. It wasn’t, but on our 5th day, we found it. Thanks for their great work. Alonso and Jesse made two moves for us this week. They were very proficient and courteous. One of the moves was very difficult and they handled it with skill. I highly recommend this company. These guys are great! Angel and Juan were on time and very careful with every single one of my items. 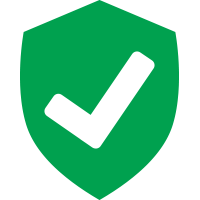 They protected and reinforced any necessary boxes and furniture. I didn’t have to worry about a thing. Very pleased with this great and affordable service! 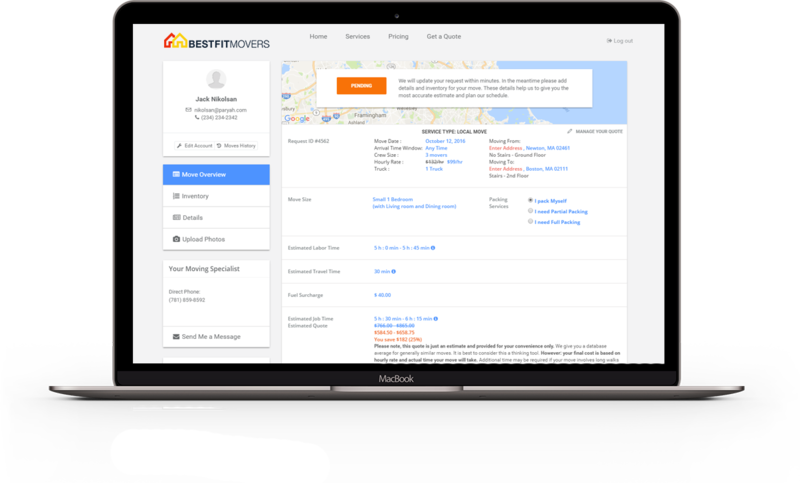 I used Best Fit Movers to move from San Diego to Los Angeles. My movers were absolutely fantastic! They were on time, and efficient. I will use them again In the future and would HIGHLY recommend them to any of my friends or family! Thank you so much guys! You made my move as easy as it could be! I found Best Fit Movers on yelp and they were a perfect fit for me and my husband. They managed to accommodate us on a short notice. From the first contact to the end of the move they were very responsive. The crew were friendly and respectful not only with us but with our belongings. No issues or problems of any kind. I highly recommend them. They will surely fit your needs! I had to book a last minute move, and had a wonderful experience from booking to move. The booking team was quick to respond, and was able to lock in my preferred date and time. My movers, Jesus and David, arrived on time, were extremely nice, took care wrapping my belongings, and finished my move on time. 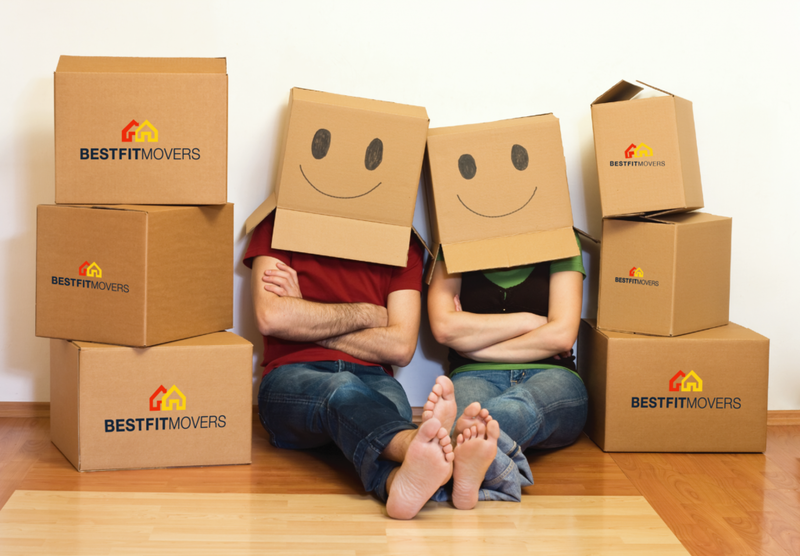 I will recommend BEST FIT MOVERS, and will definitely use them again when it comes time for my next move. Top notch moving company! It was a perfect long disntance move, from San Diego to Portland. We had such a great experience with this moving company! They were prompt and worked very hard the whole time we had them with us. the entire team was courteous, respectful and very careful. The price was fantastic, the communication was great and the whole experience was just wonderful. I really can’t say enough about the crew. they did amazing. A real pleasure to work with. Best Movers indeed, excellent job! The movers were on time, fast, they were careful with all the furniture. Very grateful for their expertise. Thank you. Will use them again definitely. AAA+ moving company! The crew were nice and fun to work with. They packed everything careful and fast. Overall a job well done! Will recommend them to all my friends. Highly recommend! Very good service and especially thanks to Juliana, she answered all my questions and she was very helpful. Great service. Our movers showed up right on time and were professional and friendly. They worked efficiently and helped make our moving experience a positive one. We provide many moving solutions for your move, We are a full service San Diego moving company providing: Packing, Moving and Storage for local and long distance moves. Cheap moving rates to get you the best service and best value. Call us now for a no obligation, no hassle San Diego moving quote at (858) 503-0003. We service all of San Diego and following areas: Oceanside, Pacific Beach, Point Loma, Poway, Ramona, Rancho Bernardo, Rancho Penasquitos, Rancho Santa Fe, Sabre Springs, Alpine and more and all of San Diego County.